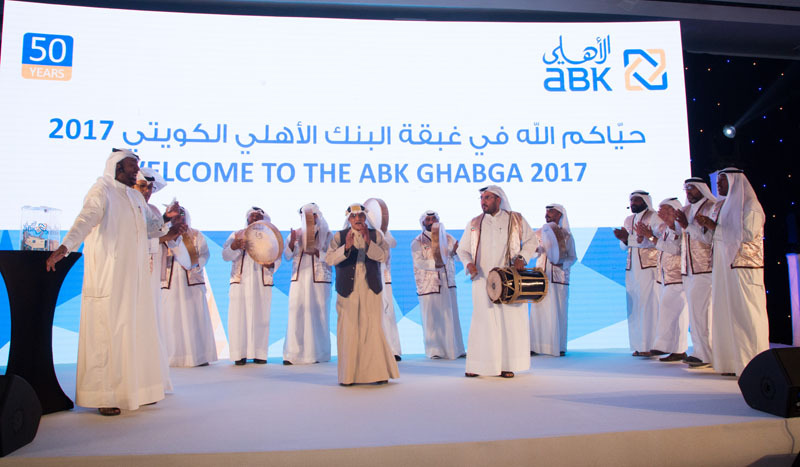 On the occasion of the Holy month of Ramadan and the Banks 50th anniversary, Al Ahli Bank of Kuwait (ABK) held a Ghabqa for its employees to celebrate these two joyous events in the midst of a fun-filled atmosphere. The Ghabqa was held on 7 June, 2017 at the Jumeirah Messilah Beach Hotel with Group CEO, Mr. Michel Accad opening the evening with a warm message to all staff. The event was set up to reflect a 50th anniversary theme, and featured delightful entertainment with a Jazz band followed by a Gergian band, along with a Selfie stand, and a sketch artist, provided for ABK staff and management to take home pictures as keepsakes. The Bank also held a series of exciting draws as a means of rewarding its staff members. Prizes included travel tickets to top destinations such as Paris, London, Barcelona, Egypt, India and Dubai, in addition to the latest TV’s and mobile phones. 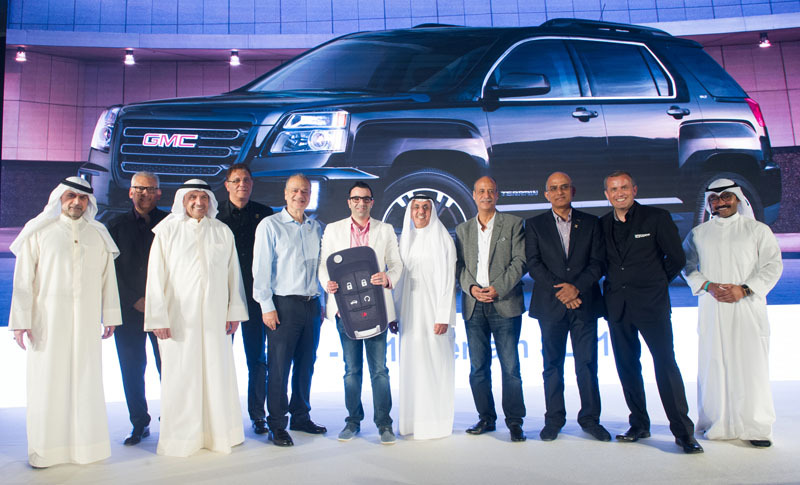 The highlight of the evening was the grand draw for a GMC car, where Mr. Ahmad Fadel, a member of the Retail Banking Division team was announced the winner of the grand prize. The employee Ghabqa is one of a series of events rolled out by the Bank in recognition of the Holy month. A few of the Bank’s main initiatives this month was the provision of the Holy Quran in braille to the visually impaired, the distribution of food packages to the underprivileged, Gergian celebration with Down Syndrome children, and sponsorship of the Kuwait Youth Basketball Ramadan Tournament.